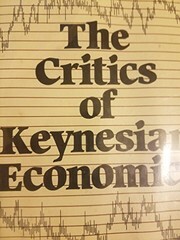 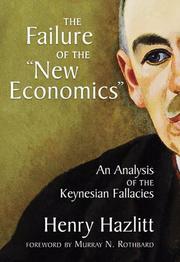 Great idea: a novel about the rediscovery of capitalism. 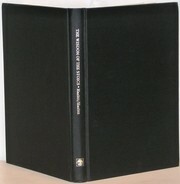 The free man's library: a descriptive and critical bibliography. 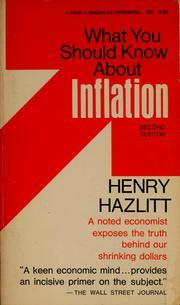 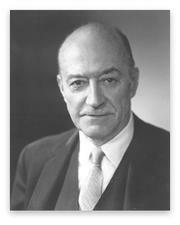 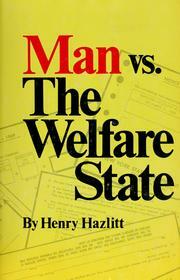 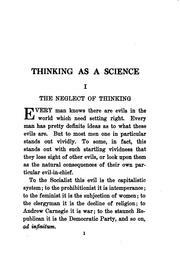 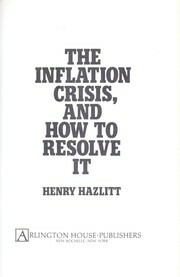 Are you sure you want to remove Henry Hazlitt from your list?